The proprietary, eco-friendly finish will continue to weather more over time when exposed to UV light, moisture and inclement weather. Regular maintenance for reclaimed wood is recommended. Montana Ghost Wood® is cut to exact sizes, resulting in very little waste of product when installed. Defective boards are culled at each step throughout the process. In comparison to the industry, 30-70% of reclaimed wood ends up being unusable due to rot, splits, and defects. 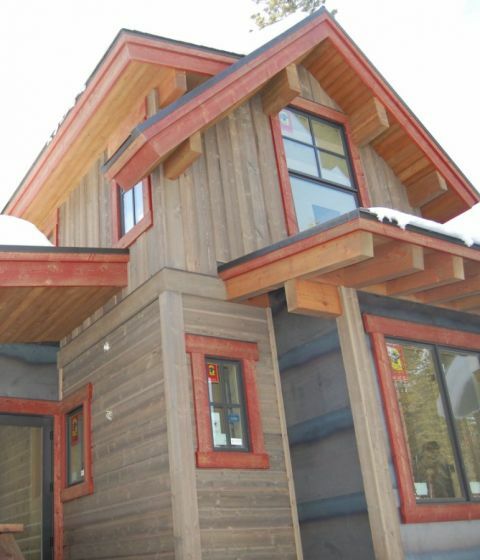 Montana Ghost Wood® products resemble the look of reclaimed wood at a cost of approximately half the price. Bitterroot Valley Forest Products is constantly working on improving their “green” and sustainable practices. Montana Ghost Wood® utilizes eco-friendly finishes that have proven themselves effective for over 60 years. “Green” from start to finish, quality throughout, that is the difference only Montana Ghost Wood® can deliver. A large majority of the timber used to create Montana Ghost Wood® comes from standing dead beetle kill or timber killed in forest fires. 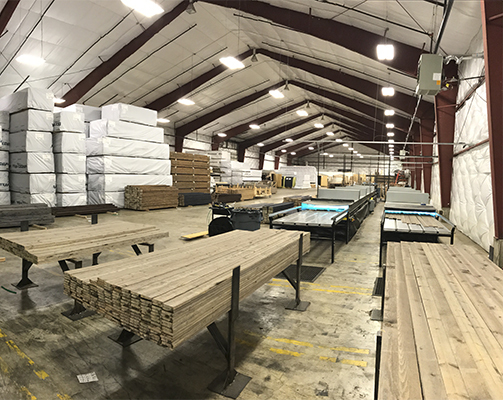 A large percentage of the timber used to create Montana Ghost Wood® comes from FSC and SFI certified sawmills, ensuring ethical logging practices. What is done with all the leftovers once milling is complete? All shavings, chips, and sawdust are bagged and recycled into bedding or compost for local farms and ranches in Montana. 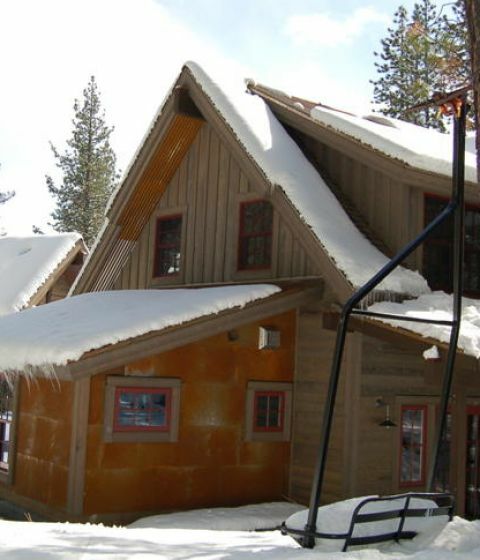 Montana Ghostwood is a faux reclaimed siding product that can be used for both interior and exterior. * When being used on the exterior of the home, we do recommend you seal the product. This product does not come pre-packaged, and it is a general lumber type product. It comes in an 8, 12, and 16 foot boards, with either a 1×6, or 1×8 inch profile. This shiplap product comes with the standard nickle inch reveal, with the circle sawn marks indicative of the Montana Ghostwood line. Montana Ghostwood is a fresh pine product that has been stained to look like reclaimed lumber. It is a much more economical option for home or business owners who would like to replicate the look and feel of authentic reclaimed wood without paying the higher prices. and exposure with the goal being to rivla the mottled appearance of old, unmaintained buildings. 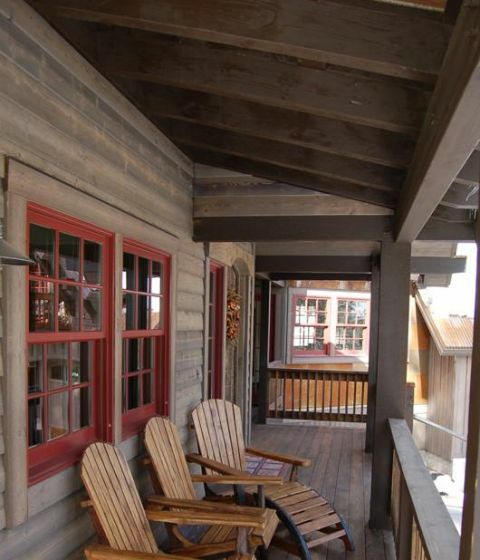 Bannack Brown™ is the original color for Montana Ghost Wood®. After many trips to Bannack State Park, it inspired the look that this line of reclaimed siding is based on. Many buildings in the area have the original wood that has a beautiful brown reclaimed patina. 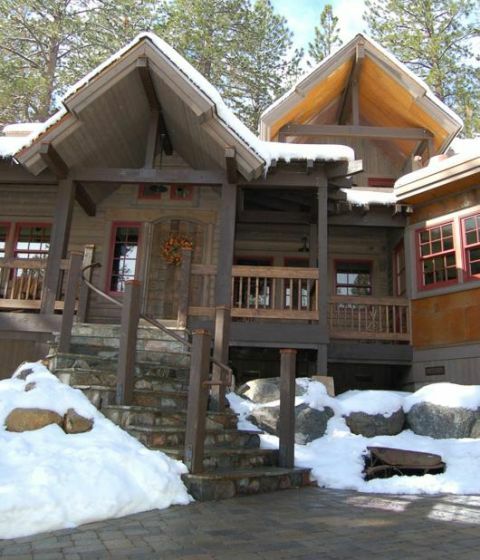 It was the perfect choice to name to the color of the first Montana Ghost Wood® product. Silver City™ was the second color developed for the Montana Ghost Wood® product lineup. The idea was to replicate the silver-gray appearance of reclaimed barn wood seen in other parts of the country. Inspired by Butte, Montana, the name came arose from Silver Bow County. Some of the most beautiful silver and gray barn wood structures can be found in this historic area. 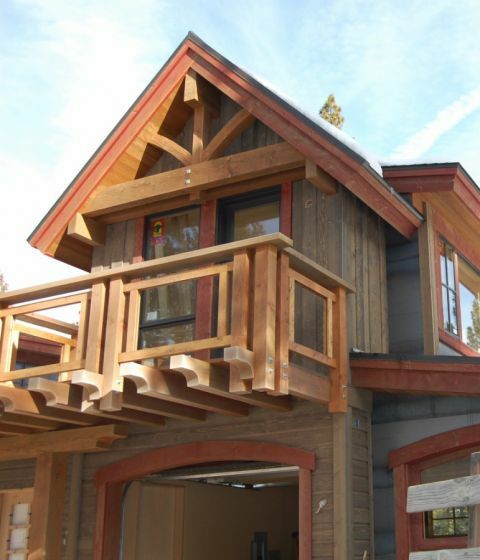 Ruby River™ was the third color of the product line for Montana Ghost Wood®. A popular place to fish in Montana- the Ruby River, begins in the Gravelly Range of southwest Montana, flowing down the mountains into a broad, arid valley and into the Ruby Reservoir. In this region you will find a collection of 100-year-old barns that were once painted red. The red paint has since faded away on most of these barns, leaving beautiful structures with weathered patinas of red and silver-grey. Blackfoot™ is the latest color for the Montana Ghost Wood®. Like the Ruby River, lots of time has been spent fishing and enjoying the Blackfoot River. Here too, are old wood structures that have aged to a color of black and brown-rust. This river has some of the most colorful old barns in Montana along its banks. 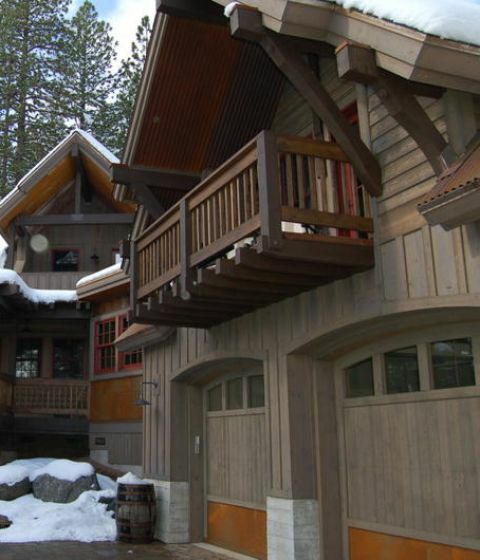 Montana Ghost Wood® is available in 1x4 through 2x12 material with any profile pattern.